Search engines are for providing their users with the most relevant and up-to-date information to match the search term that was used. They are sophisticated pieces of technology which allow users to quickly find relevant websites by searching for a word or a phrase. Search engine results are useless to users if the information doesn’t relate to the search term, or if the results are old. People expect the most up-to-date and fresh information that is useful to them. Updating your website every day and adding some materials will help you get noticed by the search engines. So, if you are going to sell any type of product or service online, you have to optimize your website for the search engines, in order to boost traffic and sales. 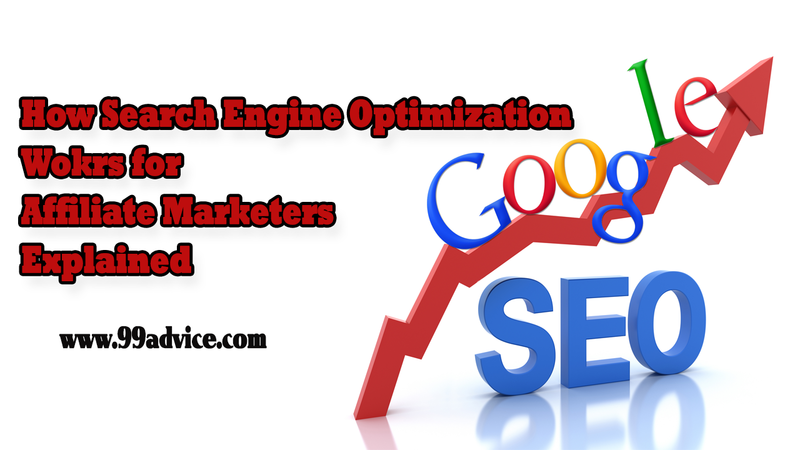 It is because over 90% of your business will likely come directly from search engine results. And for that reason, it is absolutely important to optimize your site for search engines for you to have the greatest deals in the entire world.